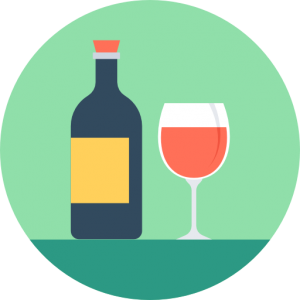 Events – Vinestone Wine Co.
What’s better than enjoying wine with other wine loving type people? We feel that wine is intended to be a social beverage, and we try to keep it that way. Our tastings are small, casual, informative and semi-intimate (in the good way). We host 14 people, pick a theme, source some killer wines, gather, taste, and enjoy. Keeping things small allows us to talk with you, rather than AT you. Tastings run from 7 to approximately 9pm. Each evening includes a guided tasting and lighter fare. We do however encourage guests to eat before attending. We also ask that you refrain from wearing perfume or cologne, as this can affect the aromas and flavours of the wines, and the way other attendees perceive these aromas and flavours. Please arrange for responsible transportation. Wether labeled Tinto Fino, Tinto del Pais, Cencibel, Aragonez, Ull del Llebre or Tinta Roriz – Tempranillo can make a range of styles in a very wide range of price points. Tonight will showcase some of the differences between these Tempranillos. Table wines from Portugal are increasingly more common. Finally. I think it is time to try and decode some of the country’s many indigenous varietals and its regions. Wines that just taste like more. With our friend Paul from Tannin Fine Wines. I am a huge Gamay fan, and somehow have never run a straight up Gamay tasting. So it is about time. A night to highlight the versatility of this light red grape. Tempranillo, sure. Garnacha of course. But not tonight. Instead we will explore the lesser known grapes and blends of this fabulous wine producing country. It honestly is. I mean, I have not been there, but the wines are anyway. 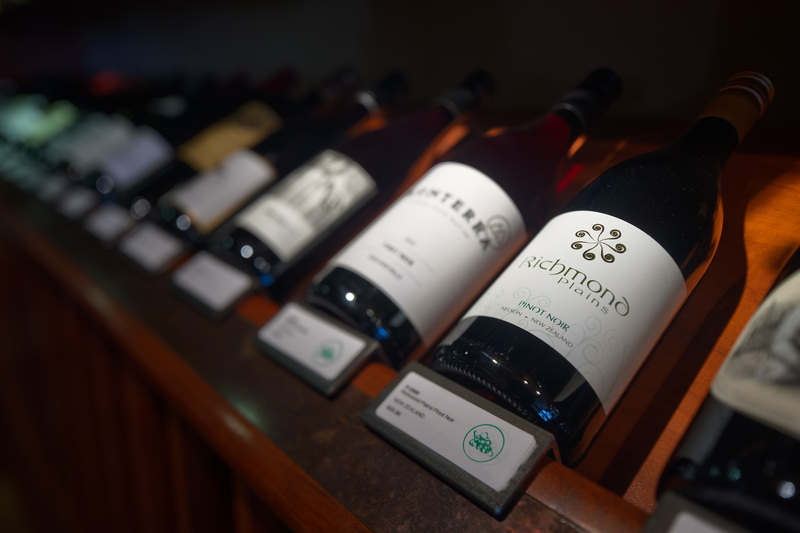 Tonight we will taste through some of the outstanding wines made in the country from some of their indigenous grapes like Blaufrankisch, Zweigelt, and Gruner Veltliner. Our tastings are almost always red wine based. For many of us, warmer weather means a change from heavy reds to more refreshing whites. This tasting will feature aromatic white wines, for the most part dry, and might even introduce you to some new varietals. With warm weather on the horizon, many people turn to beer and Meadjito, but tonight, Paul from Tannin Fine Wines will show you some of his favourite wines in all colours to enjoy through the summer. It is here to stay. Tonight we will taste a range of Roses made from different grapes and regions around the wine world. All dry. Subscribe to our newsletter to receive updates on our feature wines and beers, and our class schedule. Stop in and let’s talk wine.